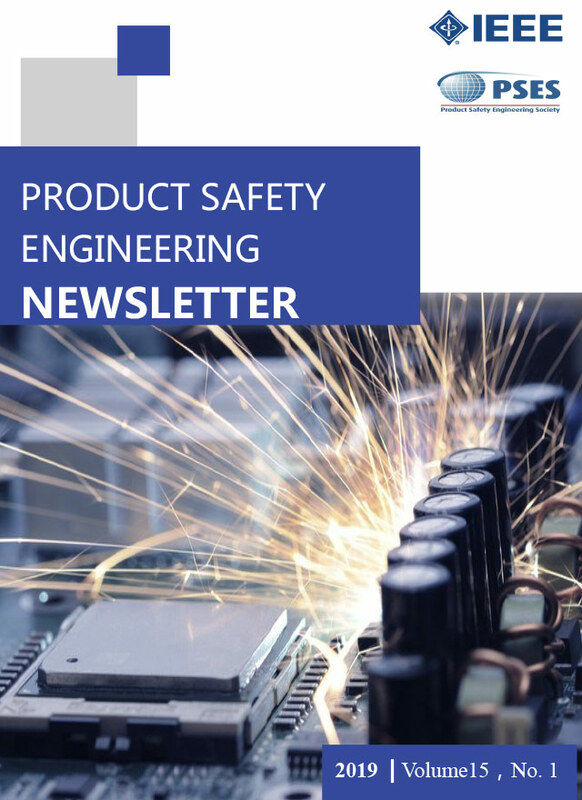 Current issues of the IEEE Product Safety Engineering newsletters can be found in the society members only section of this web site. 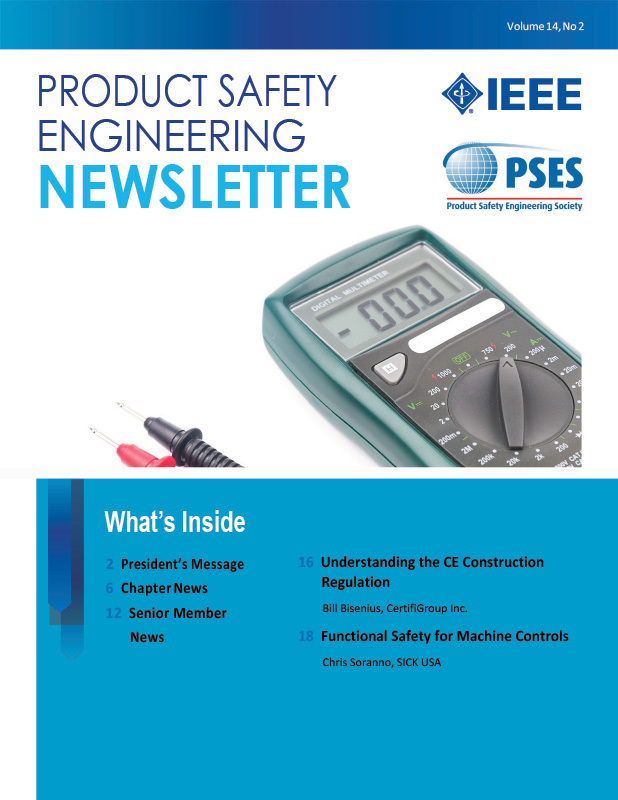 Membership in the IEEE Product Safety Engineering Society is required to access the newsletters. See the society members only section for access instructions. The IEEE Product Safety Engineering Society is seeking articles and papers for our newsletter. Refer to the information page or download the author's guide for requirements and contact information. Want to advertise in our newsletter? Download the	advertising brochure. Back issues of the PSES newsletters can be found at the	bottom of this page. Current issues are only available to Society members. Please visit the Society Members Only section of this website for current issues of the newsletter. Novelty Shock Pens - Harmless Toy or Injurious Weapon? Electric Strength Test: What Voltage Should Be Used? Background behind the "15W Rule"
The Newsletter was first published in March of 1985. It included a Chairman's Message and Chapter Activity report. Soon after the first edition, Rich Nute began writing the widely popular Technically Speaking column. In 15 years of publication, it peaked at around 1100 copies, sent out every other month by mail, supported by institutional listings. In November 1998, with a tiring staff and shortage of income from listings, it was decided to stop mailing hard copies and start a web-based publication. In December, 1996, Roger Volgstadt, editor of the Newsletter started an email list server, "emc-pstc" for the benefit of the engineering community worldwide related to EMC and product safety. 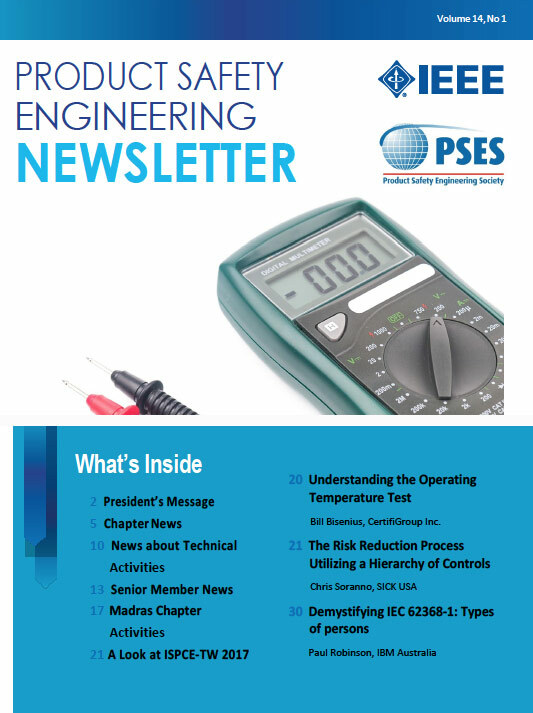 Members of PSES have collected most of the newsletters from 1988 to 1998, converted them to PDF, and they are now available here on the IEEE Product Safety Engineering Society's web site. Enjoy! The web-based version of the Product Safety Newsletter (new issues stopped in 2003) and were found on the EMC Society's TC-8 web site (this site is apparently no longer maintained by the EMCS). 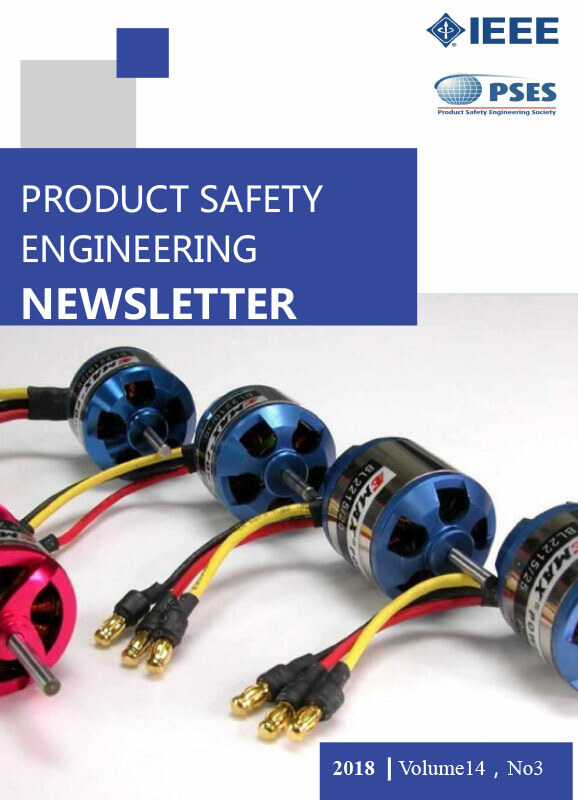 The Product Safety Engineering Society's Newsletter and Journal pick up where the Product Safety Newsletter left off. Ⓒ Copyright 2018 IEEE Use of this digital site signifies your agreement to the Terms and Conditions.